Hollywood actors, including felicity huffman and loria loughlin as well as several chief executives? 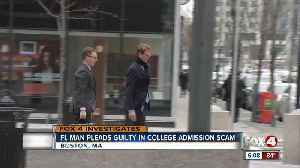 Are among 50 people charged in a nationwide college admissions cheating scam. 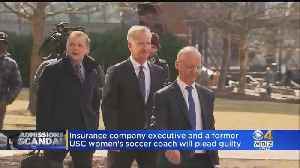 Federal authorities have also charged coaches in a number of schools including? Wake forest university, georgetown as well as the university of southern california, yale and stanford. According to the department of justice, those indicted are accused of having paid up to si? Dollars to get their children into the elite colleges. Overall today we have arrested 3 people who organized these scams? 2 sat or act exam administrator s? 1 college administrator 9 coaches at elite schools? 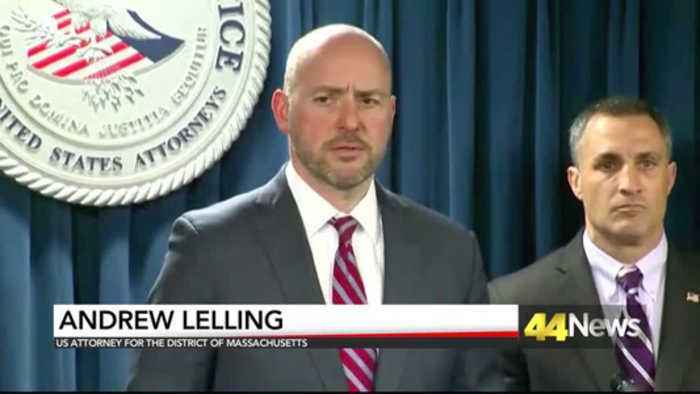 Who paid enormous sums to guarantee their children's admissions to certain schools through the use of bribes and fake academic and athletic credentials officials say that in most cases the students did not know their admission was contingent on a bribe. 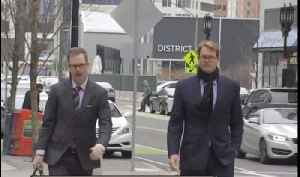 The 2 hundred pages of charging documents were unsealed in boston federal court. On Monday, Actress Lori Loughlin said she will plead not guilty to charges to her part in the college admissions scandal. Reuters reports they are among 50 people accused of participating in the.. The Florida man who admits he cashed in on rich parents eager to pay him to take their kids college entrance exams pled guilty in federal court Friday.